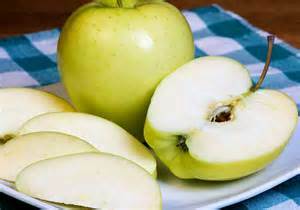 The good news is we still have freestone peaches, seedless grapes, Early Gold (June) apples, and pears. The bad news is that the nectarines are finished for the season. 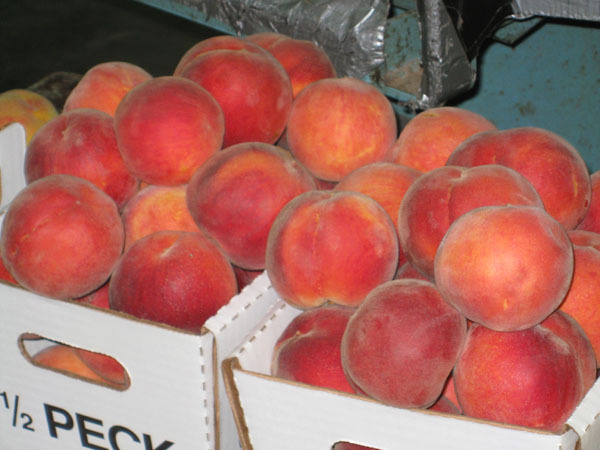 The sale for 1/2 bushel boxes of #2 peaches is over. The price for a 1/2 bushel box of #2 quality (smaller or blemished) is $15.00. #1 quality is $25.00 for 1/2 bushel, $4.00 for 1 quart, $7 for 2 quarts, $9.00 for 1/2 peck, and $13.00 for a peck. 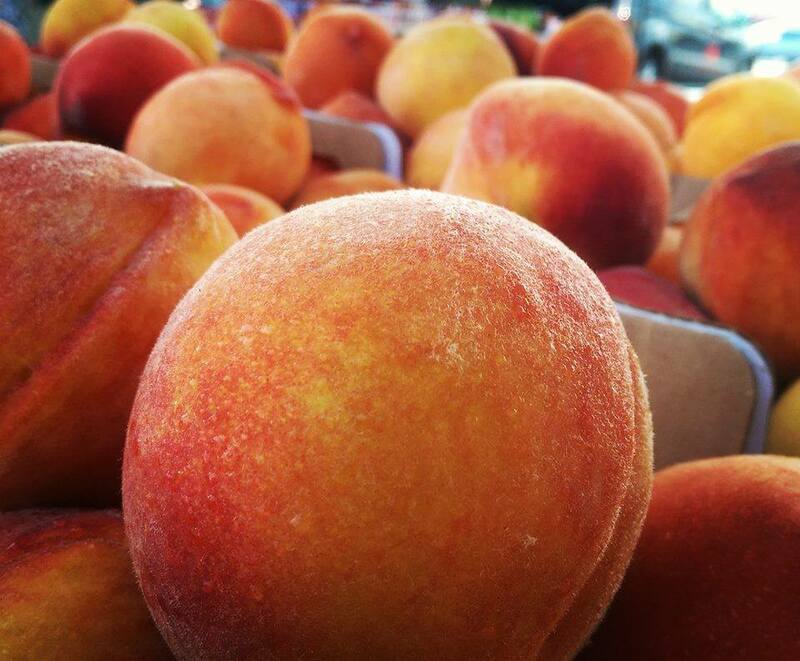 When you get your box of firm peaches home, store them in the refrigerator. Unless you bought them to can all at one time, remove a few peaches at a time from the refrigerator to ripen. Lay them in a single layer. In a day or two, they should be ready to eat. My husband and I rotated through a large box of peaches doing this. We always had the right number of ripe peaches ready when we wanted them, but had them last for much longer than if I had let the whole half bushel ripen at once. 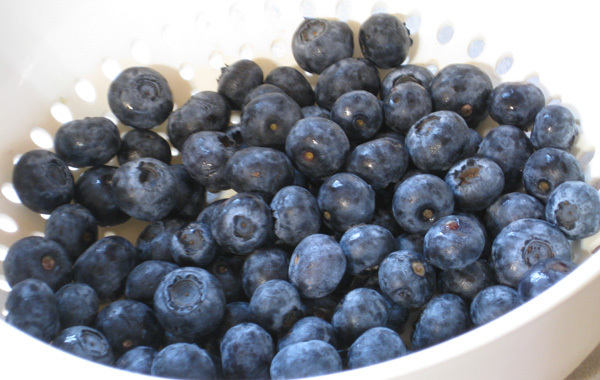 Once they have ripened, they can be put back in the refrigerator.